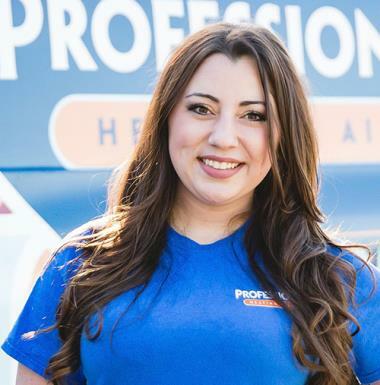 Professional Heating & Air is the trusted heating and air conditioning service provider for the Independence, LA area. 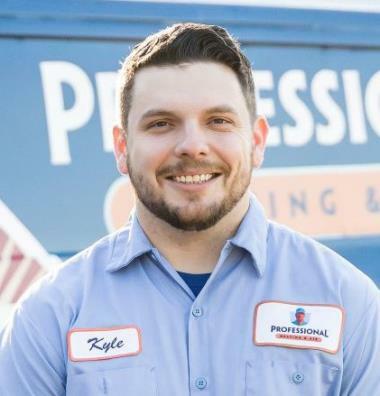 Give us a call today to schedule a service with one of our professionals. Thanks so much for the review. We really appreciate your business! 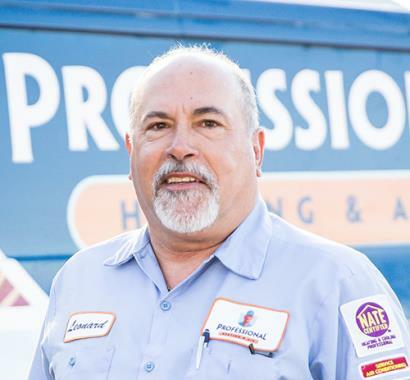 James, was very professional in taking care of a part, that very rarely ever needs to be replaced. He came to the rescue, and solved the problem. Very much appreciated. Thank you Mr. Warren. We really appreciate it. 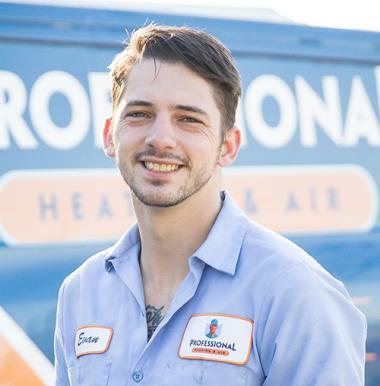 Technician Evan was most courteous, friendly and professional. He hooked up the ac unit and completed the work. AC is running great and cooling. Fast response time, honest, respectful, and their experience is comforting. On time very professional would recommend . Awesome response time/ excellent service! 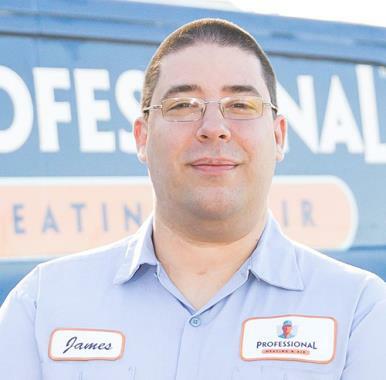 James was professional, expetiant, his experience and expertise was comforting! Service was quick and comprehensive, the technician was excellent in explaining specifically what was wrong and what needed to be done and offered a degree of options that matched my needs and budget well. I called to report an issue on Friday, and the issue was resolved within 5 days including the shipping time for my part. 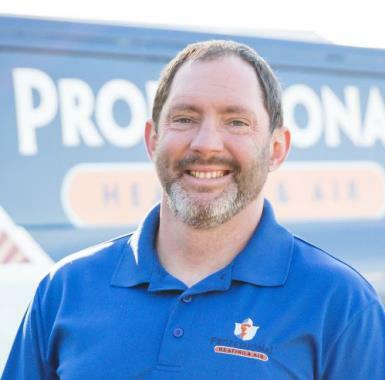 I have recommended A Professional Heating and Air to anyone I know that is looking for service, parts, or a new home system. Diagnosis of problem and remady was promptly executed. Took time to explain problem and what was done to eliminate problem for good. Service technicians were courteous, friendly and very thourough. I would recommend Professional to anyone needing service or repairs..
Goodman downflow furnace connected and put into operation. Replaced capacitor on nordyne ac system. Giving a quote to replace a heater in a mobile home. Gave quote to replace equipment. Replaced warranty condenser fan motor on rheem ac system.